Plot to aid in classifying unusual observations as high-leverage points, outliers, or a combination of both. ols_potrsd_plot() has been deprecated. 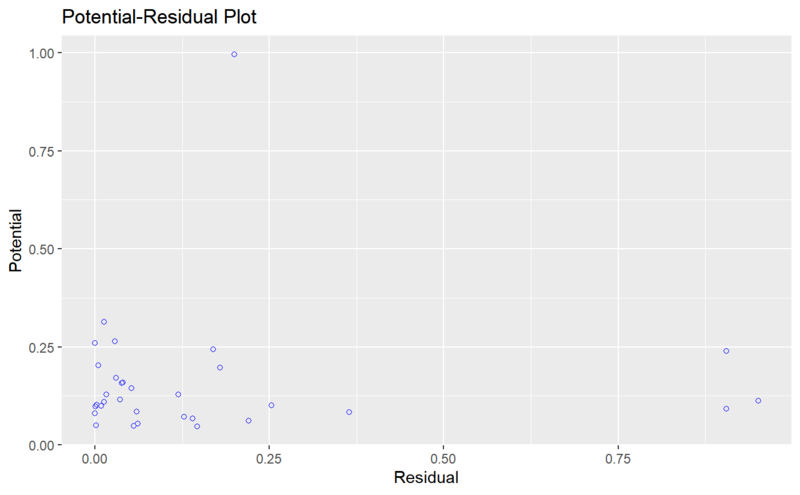 Instead use ols_plot_resid_pot().